Our customers often ask us what makes One Water Natural Mineral Water unique. There are so many answers to this question, it's hard to share them all in one post. Today we're going to explore the difference between home and commercial-use water filters and naturally purified mineral water. The choice between water filters vs natural mineral water shouldn't be purely a cost-based decision. It might seem more cost-effective to buy something like a Brita or Pūr pitcher or tap filter. After all, they only require you to replace a relatively inexpensive filter every two or three months. Unfortunately, such products only go so far when it comes to what exactly they actually filter from your municipal water source. Sadly, it's not very much. Water filters vs natural mineral water: Is there a clear winner? In fact, you'd have to pay a thousand dollars or more, after installation costs, for an elaborate reverse osmosis filtering setup, to have any assurances that such an investment were actually making your tap water safer to drink. These systems also cost hundreds per year in maintenance, as they have expensive proprietary filters that need to be replaced every other month or more. The problem with the majority of inexpensive, commercially available water filters that use activated charcoal as their filtering media is that they're only designed to remove the unpleasant chlorine taste from municipal water. 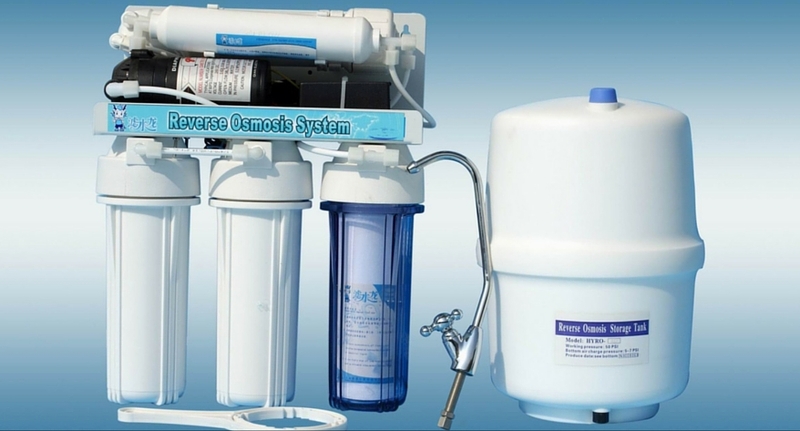 Water filters may also remove trace amounts of cadmium, copper, lead, and mercury. However, you'll never find any confirmed laboratory tests telling you just how much of these contaminants they remove. You might also be interested to learn that at least 25% of all the so-called “purified” or “spring” bottled water on the shelf at your local grocery store is nothing but filtered tap water (source). Most of these products are even less safe for you and your family because of elevated levels of chemical toxins due to residue from the cleaning agents used at the bottling facility to clean the equipment. This is where the choice between non beneficial tap water filters (which do nothing) vs natural mineral water (purified to perfection by the Mother Nature) becomes clear. We often think of drinking water as being what's found on the surface. In fact, the cleanest water of all is found beneath the Earth. 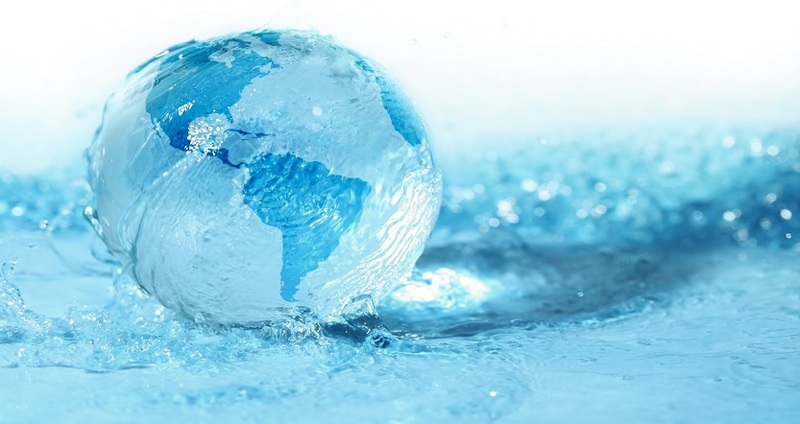 The surface water we drink is only potable after it's purified by your local water treatment facility – using chemical agents like ozone and chlorine to make it drinkable. Natural mineral water like One Water; sourced from the natural aquifers beneath the Malaysian Rainforest, comes straight from the ground; the most natural and best filter to be found on the planet. Sand, clay and porous rock formations beneath the surface clean the water better than any man-made filter ever could . Underground aquifers do such an impeccable job at filtering out chemical toxins, bacteria, viruses and disease, you can safely drink it directly from the source without using filtering methods in most cases (source). All natural mineral water offers the added benefit of natural CO2 carbonation which helps make you feel fuller between meals. Though it hasn't been proven extensively as yet; it is thought that increased consumption of CO2 may lead to increased absorption of oxygen. Drinking lots of CO2 is a popular bio-hack used among athletes and mountain climbers at high altitude. Natural mineral water also offers healthful doses of naturally-occurring minerals like calcium, magnesium, potassium, bicarbonate and sulfate. Just as the vitamins and minerals in fruits and vegetables are more bioavailable than supplements, so to are the minerals found in natural mineral water. Be much less expensive to purchase on a yearly basis than the cost to maintain an adequate water filtering system in your home. Be free of contaminants found in other bottled water brands that you'll find on the shelf, including the most popular “purified” and/or “spring” water brands. Be more beneficial to health in other ways by potentially boosting blood oxygen levels and offering healthy doses of essential minerals like calcium, magnesium, potassium, bicarbonate and sulfate. Read also "Sugar Drinks vs Mineral Water: Which Should You Choose?"